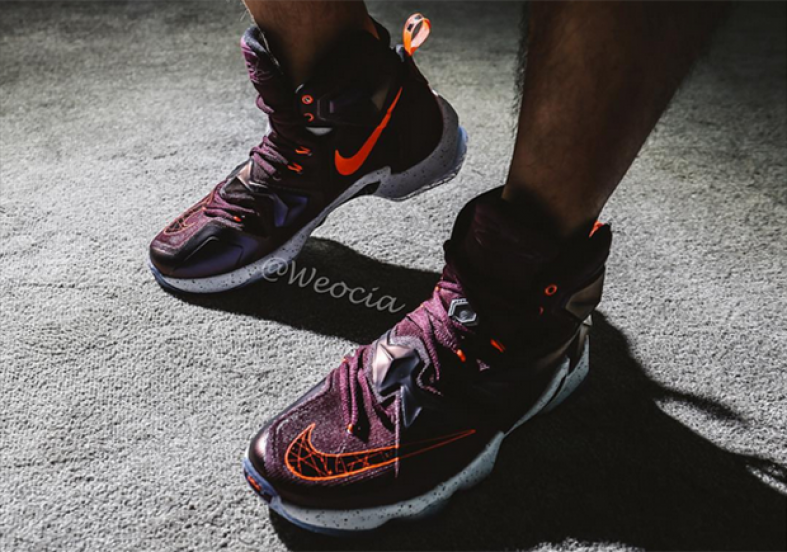 The Nike LeBron 13 like the past 2 lebron models have received mixed emotions ever since the first time it was unveiled. Maybe some on-feet images of the shoe will change some people’s mind?. 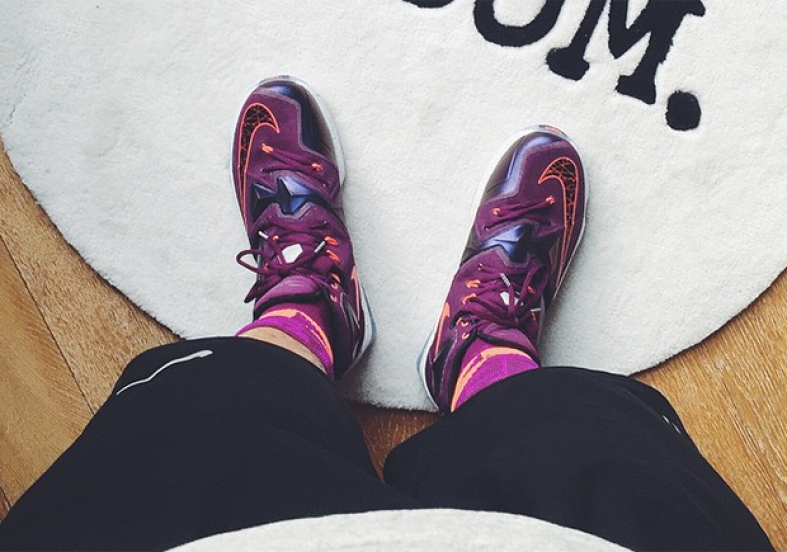 What you see above are the first on-feet images of the Nike LeBron 13 in the “Medium Berry” colorway. Set to release October 10th, are you looking forward to getting a pair? 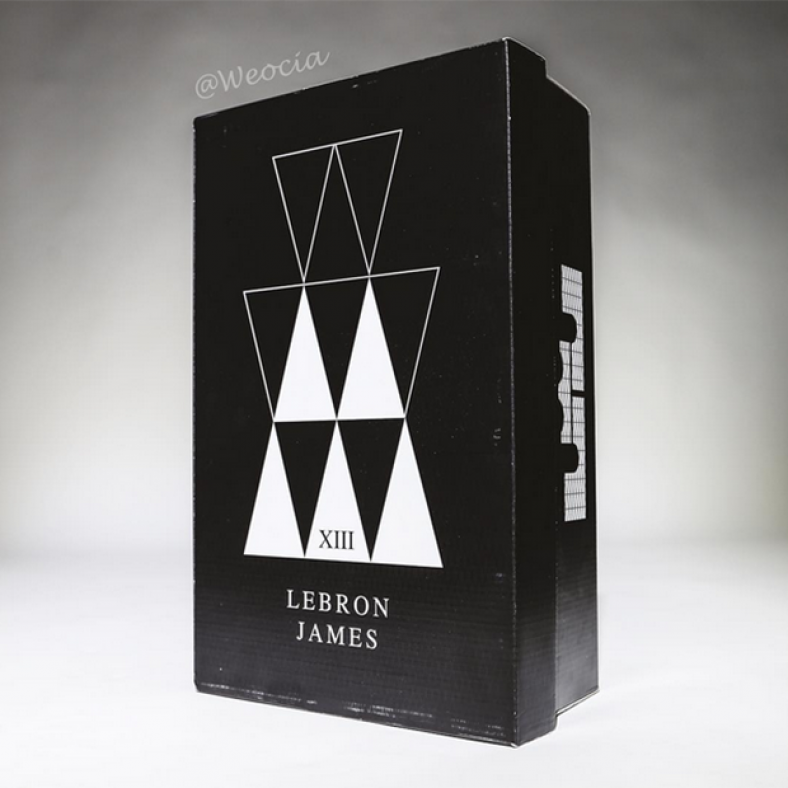 Follow @KicksLinks on twitter for updates!